piece of Big Island real estate you are looking for in an area that suits your lifestyle and investment goals. 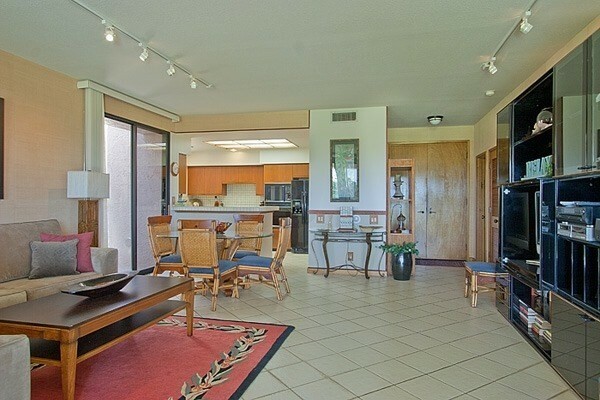 We will assist you in locating a suitable property within the luxury Kohala Coast resorts of Mauna Kea, Mauna Lani and Waikoloa Beach, as well as Kohala by the Sea, Kohala Waterfront and Kohala Ranch lot subdivisions. Experience this haven of flawless beaches and sparkling horizons, championship golf courses, and exclusive retreats. Your dream property on the Kohala Coast of the Big Island is within your grasp. We make it easy for you to identify the areas and specific properties that best serve your interests. Our detailed knowledge of the region combined with our technical expertise brings you the most current information to help expedite solutions. Pricing your home is not easy. If you ask too much it may never sell; asking too little throws away hard earned equity. A market analysis can show current selling prices for similar properties to help you find an asking price that reflects the current market and your own needs. Many factors affect the current market price. Use our free MARKET ANALYSIS tool to help find where your property fits into the real estate market today. The successful sale of your property draws from a wealth of creativity and strong market connections. As time creates change and you seek to sell your Big Island condo or home, turn to the top-selling professionals in your area who have weathered the seasons. With our 27 years of assisting buyers and sellers with their Kohala Coast real estate needs, you can have peace of mind knowing that you will receive the superior level of service you deserve. 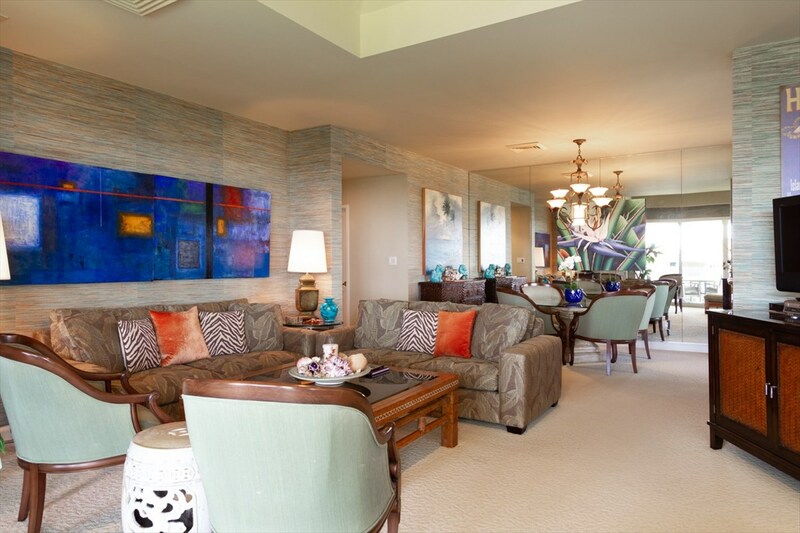 WAIKOLOA REALTY, INC., has been a leader in the field of Kohala Coast real estate since 1988. Whether you are buying, selling or renting, join us for the most comprehensive pool of resources to get the outcomes that you seek.